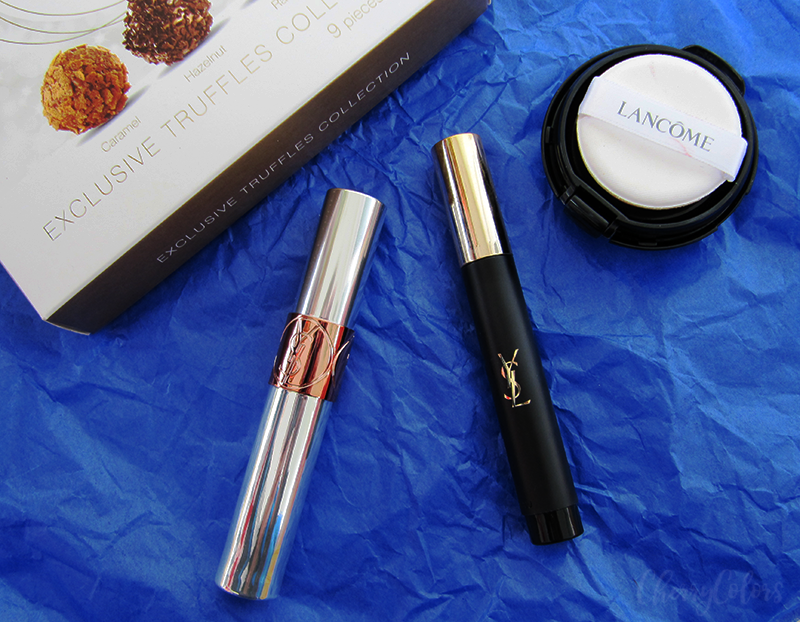 High-End Cosmetics - YSL Lip Oil, Jumbo Eye Marker and Lancome Cushion Blush - Cherry Colors - Cosmetics Heaven! 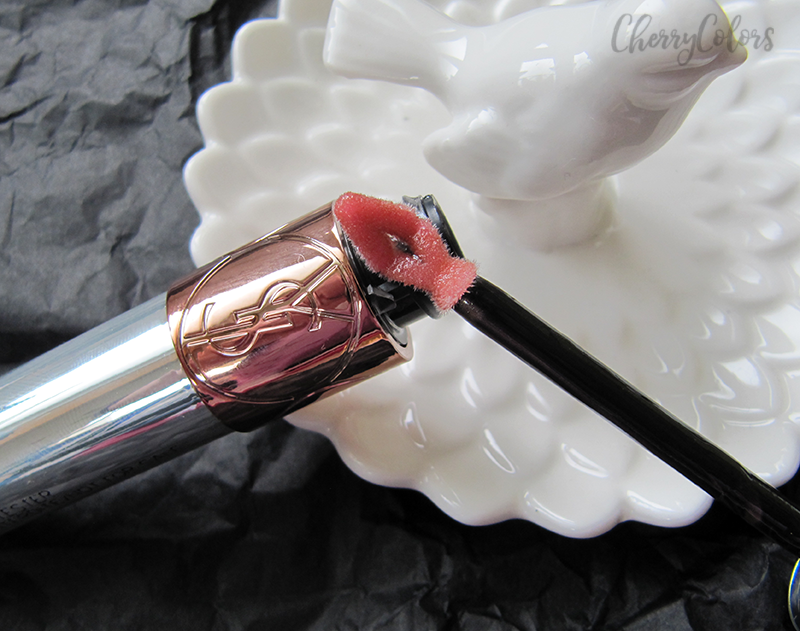 Lancome and Yves Saint Laurent are brands that are very popular with everyone who loves high-end cosmetics. 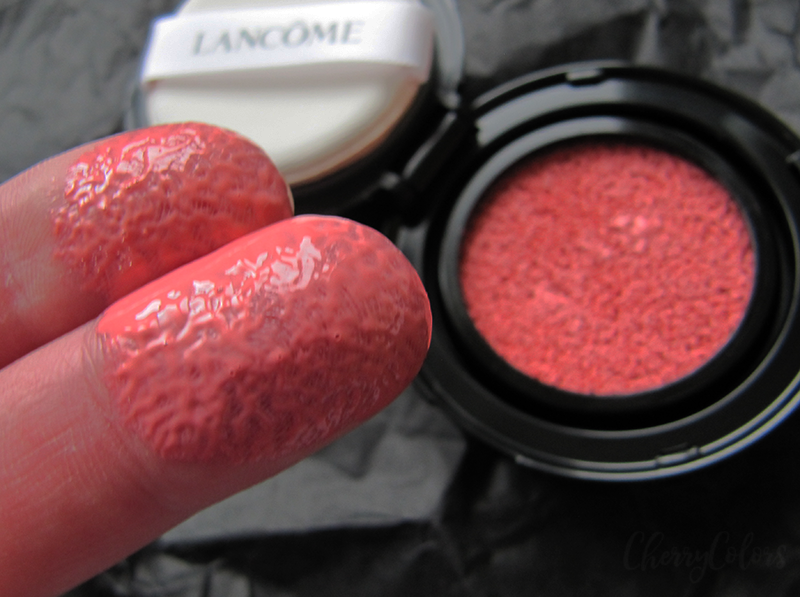 This time I got to play with three products: LANCOME CUSHION BLUSH SUBTIL, YSL VOLUPTE TINT IN OIL and YSL EYE MARKER. A revolutionary lip color with a lip tint suspended in a deep conditioning oil. Coat your lips with this lip tint for a lightweight texture that instantly melts onto lips. It is infused with a blend of four essential oils for deep hydration: apricot kernel oil, coriander fruit oil, jojoba seed oil, and possiflora edulis seed oil. Its exclusive applicator envelops the lips in full color and allows for a precise and uniform application. Lightweight and non-sticky, this lip tint offers a new and luminous shine while the tint effect enhances the natural beauty of the lips - making it the perfect combination for youthful looking lips. Is a beautiful lip tint with oils that contains orange and golden pigments. It looks very subtle and pretty on the lips. I do love it as a day lip enhancement, but the biggest downside for me is the scent. 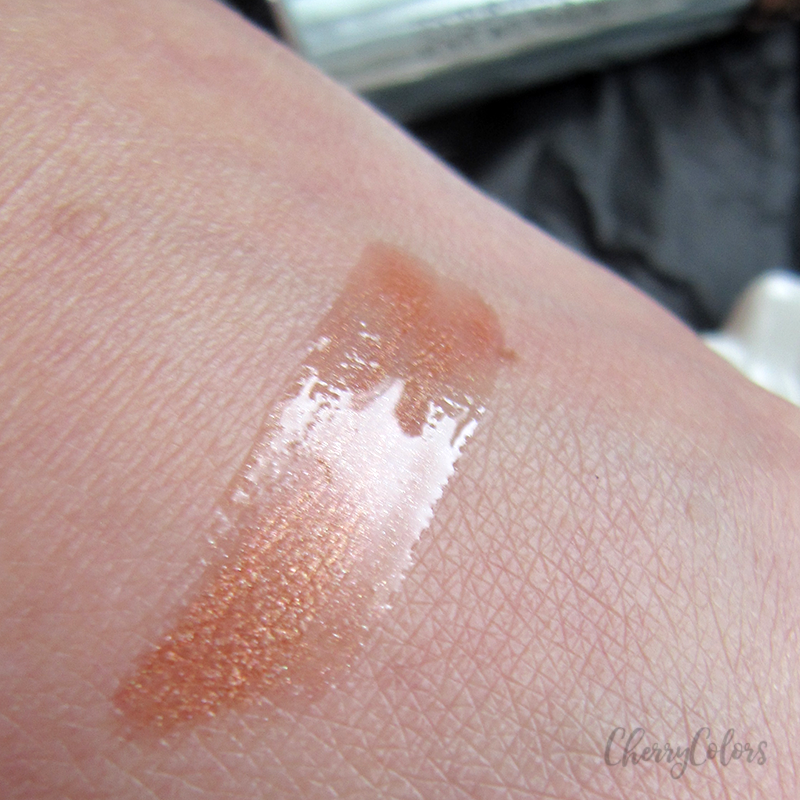 It has this extremely strong, peachy scent that ends with an undertone that just doesn't work with me. I get sick in a matter of minutes. So, even if it's beautiful, I can't wear it and it has me wishing it would come without a scent. One eyeliner. Endless possibilities. Yves Saint Laurent Couture Eye Marker liquid eyeliner is designed for an application so simple; you’ll want to wear it every day. The fool-proof applicator contains a precision tip to draw thin lines with ease and a flat surface on the side for thick bold lines. 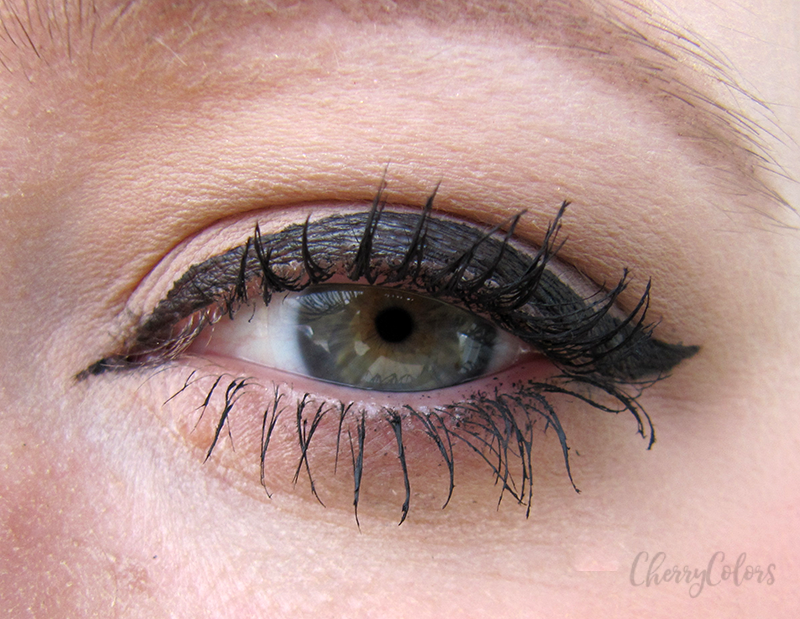 Intense black eyeliner glides on in a single stroke, staying put all day and night for dark eyes until dawn. The marker looks exactly like those huge school markers, but with a more feminine touch. It must the gold design ;). 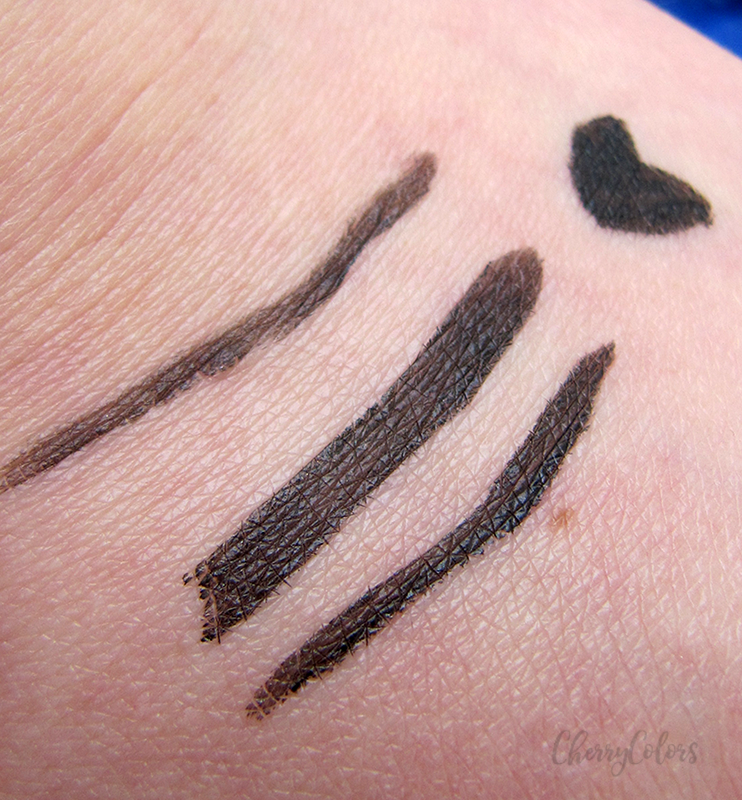 It's very pigmented and once you learn how to use it, it's easy to use. But those first uses can quickly become a horror story if you're not careful. I have small eyelids and because of them, I do try to draw thinner lines. For thinner lines I need a thin brush, but even with this huge felt tip, I managed to create a decent cat eye. The downside is that's not waterproof. If you eyes tend to water, it can be a problem. But if they don't water, it's there to stick. Even with my oily eyelids, I didn't get any marks around my eyes. The newest arrival in complexion— this cushion compact blush delivers vibrant color with a dewy glow for naturally flushed, healthy-looking cheeks. Cushion Blush Subtil gives your cheeks a vibrant, color-infused glow with effortless application. With highly concentrated color pigments, it only takes a small amount to instantly tint, refresh, and brighten your cheeks. Plus, its innovative cushion sponge allows for buildable, customized intensity— tap the sponge lightly for a sheer cheek tint, or tap firmly to release more fluid and achieve a bolder look. Similar to a cushion foundation, the formula is infused with skin care actives that give skin a boost of intense hydration, delivering a cooling sensation while brightening the appearance of skin. 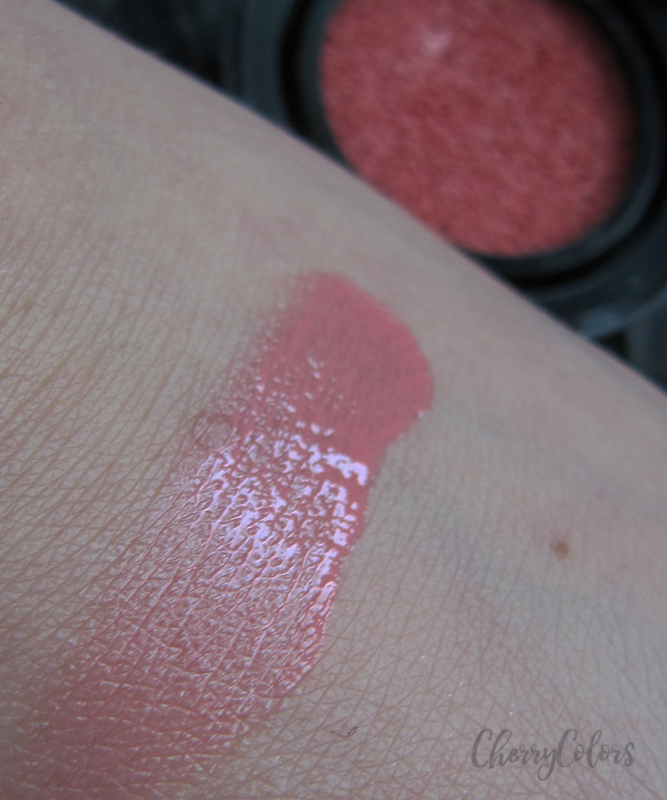 With shades in rose, corals, and pinks, Cushion Blush Subtil has a match for all skin tones. 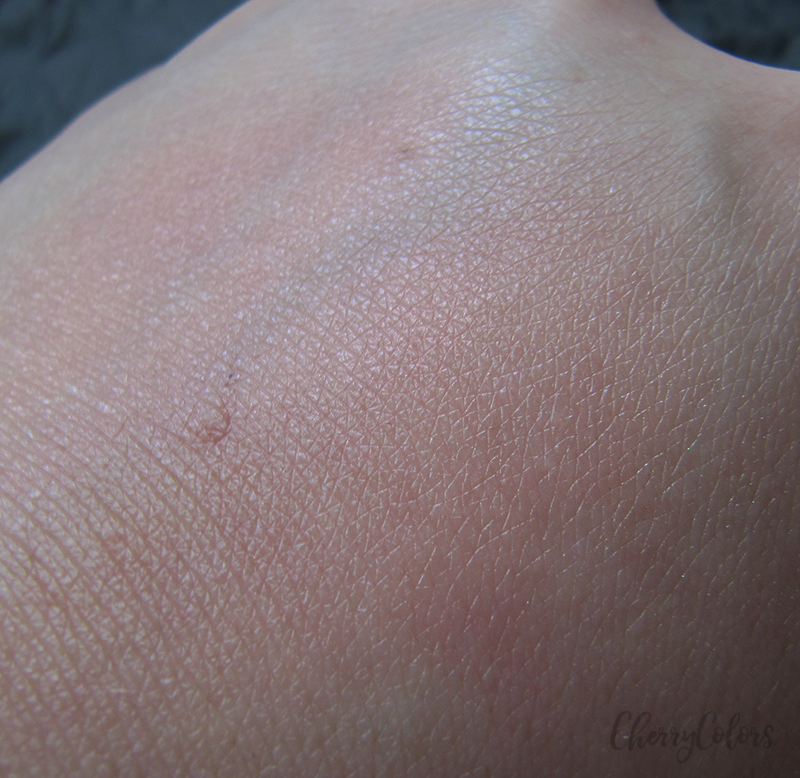 I got the cushion in the shade Splash Corail which is this pinkish coral color. I love the cushion systems that are well popular in the Asian countries but are a new trend all over Europe and USA. 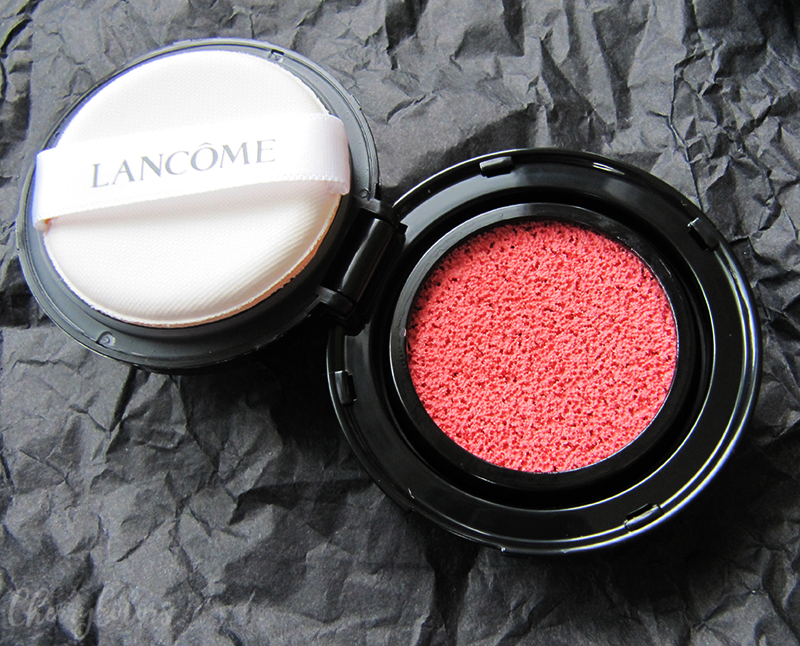 The cushion is well infused with color and hydrating ingredients for your blush to look as a healthy glow. The thing that surprised me is that there's actually a lot of product in the small pan. And it's really easy to overdo it, but it luckily doesn't look bad in person even if you overdo it. 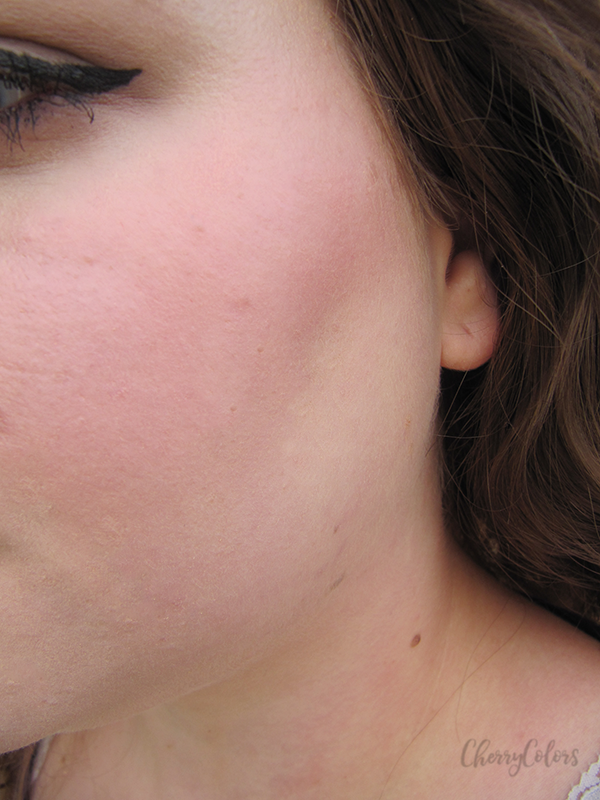 I like the glow it gives me and I think it will be perfect for Fall and Winter when my skin starts do act up a bit. it looks very subtle, doesn't it? Overall I think that high-end products are sometimes worth the price. In this case, I like the Cushion blush and would probably enjoy the lip oil if it weren't for the scent. Do tell me, which is your favorite high-end product?